Come Ride With Me ! "Come Ride With Me!" in April - and Bring a Friend for Free! I'd like to send out a personal invitation to each and every one of you to "Come Ride With Me!" this April. Check out the Rides page for a list of upcoming rides and events. * Main rider can be a Bike it Better PRO member, or a paid participant. Free rider must be someone who hasn't been on a Bike it Better ride in the last 6 months. ** Bike it Better Membership prize is a 3 month membership valid from 1st May 2016. Current Members are eligible for prize entry, and if deemed the winner, will have their current membership extended by 3 months. We made it! 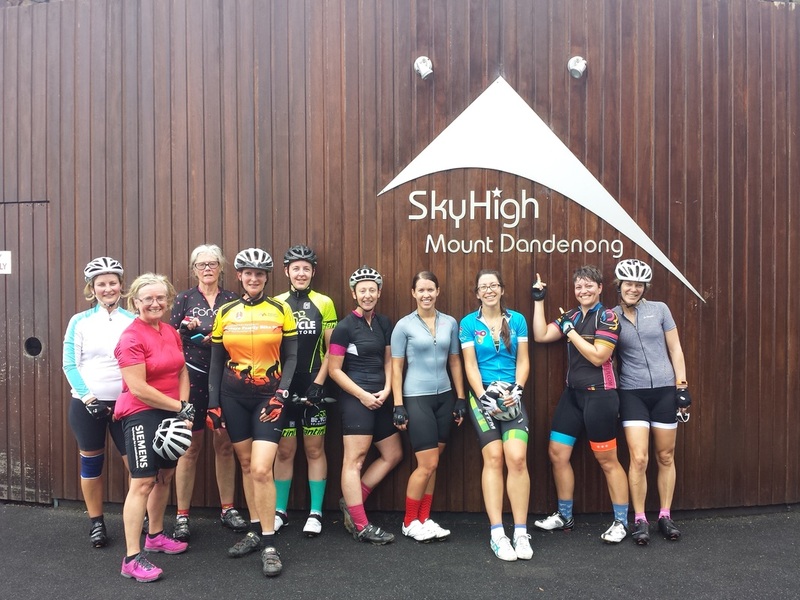 Skyhigh Mt Dandenong. 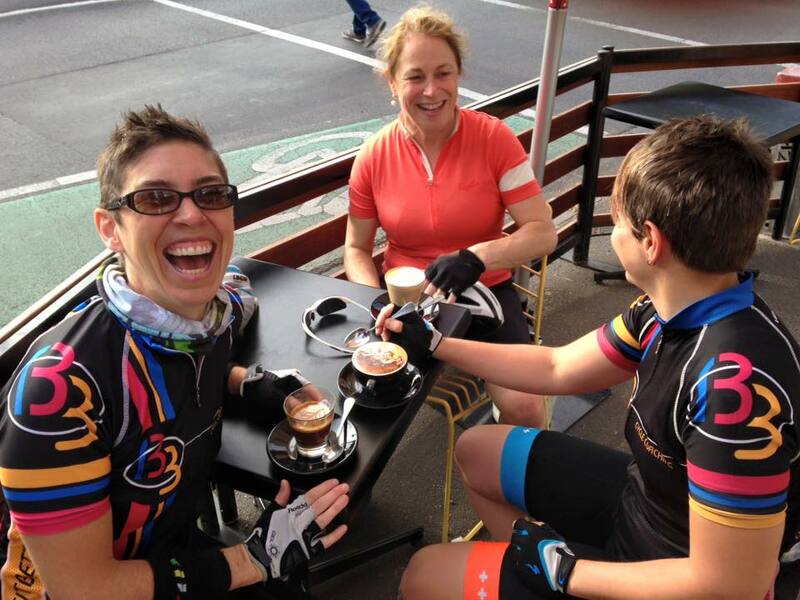 The post-ride social coffee is always important!